The magic of Bali. Brought to you by a local who's still very much in love with it. 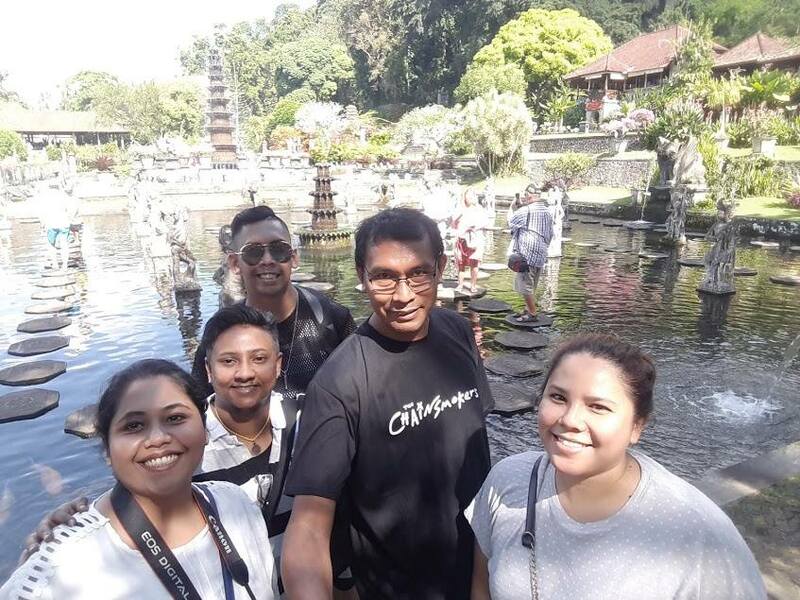 With over 180 reviews and recommendations, there's a reason why more visitors recommend Bali Driver Gede to their friends and family. I'm Gede Suyasa - one of Bali's most recommended drivers and tour guides. I invite you to experience the Bali of my heart - and the Bali you've been dreaming of finding. The magic in Bali is very much still alive. Allow me to show you where it is. Whether your taste is temples, scenic vistas, Instgrammable moments, shopping, forests, wildlife or wild adventures, as a local I know where to take you to experience the very best out of my beautiful home of Bali. From hidden restaurants that others would overlook, to silent holy places that you have only heard whispers of, you will love my Bali. You first and last impression of Bali is through our airport. I like to make sure that both those times work seamlessly for you. With such a depth of knowledge of my home, and having met so many visitors here, I will show those places to take photos and footage that will leave you, and your friends at home, breathless. It's so easy to lose track of time in a magical place like Bali. I make sure that you get to see as much as you want at a pace that's comfortable... and make sure you still get everywhere on time. Always reliable & on-time! Very easy to reach via Whatsapp and transparent in terms of prices. A courteous and professional driver, who would go the extra mile to make your trip memorable. The whole experience with Gede was really easy, from start to finish. Gede has mastered a Western business acumen in a SEAsia culture. Best of both worlds! Always on time, accommodating to our needs, funny and friendly and very affordable prices!